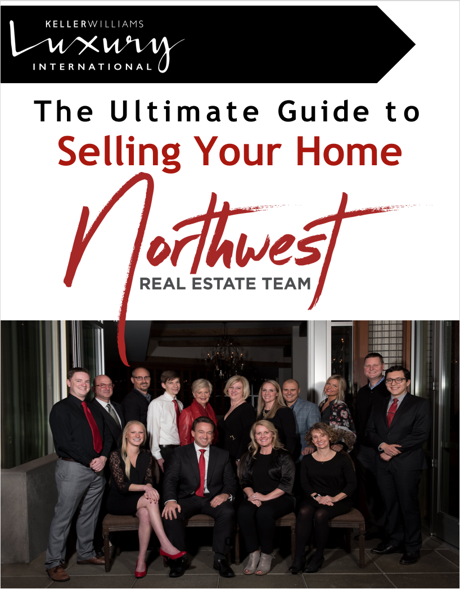 To get started on this exciting journey, we would be happy to provide you with a complimentary copy of "The Ultimate Guide to Selling Your Home". Packed with all the things you need to guarantee the success of selling your home. It's a must-read for anyone aspiring to sell their home. How we are different from other real estate agents? ALL of your best interests, are our focus. We strive for the utmost integrity, service, speed and professionalism. Over 25 years of client centered service. Hundreds of clients assisted with rentals, residential purchases (single family homes, multi-family, new construction), land and investment properties. 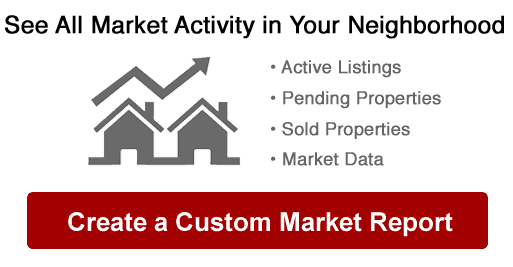 Client focused website and apps which provides you with immediate access to all available homes for rent, sale, financial tools, community information and school ratings. We have professional agents that specialize in all of King County and South Snohomish County. Our goal is to reply to you within 1 hour of a real estate need or question. We communicate via email, text, FaceTime, Skype and phone. Whichever method you prefer. Long track record of satisfied clients who have called on us for multiple sales and frequently refer us to their family and friends. We offer a team approach which gives you quicker response times and expert collaboration on how to best meet your real estate needs. We strive to always provide the highest level of communication, accuracy, integrity, service and speed.